In 1978 when Dodge released the Lil Red Express Truck they put Detroit truck makers on the mat. This truck pretty much put some gingerbread on parts that already existed, added some decals and special cosmetics and BAM they created a formula that worked on trucks just as well as tape and stripe packages had worked on cars all through the 70’s. 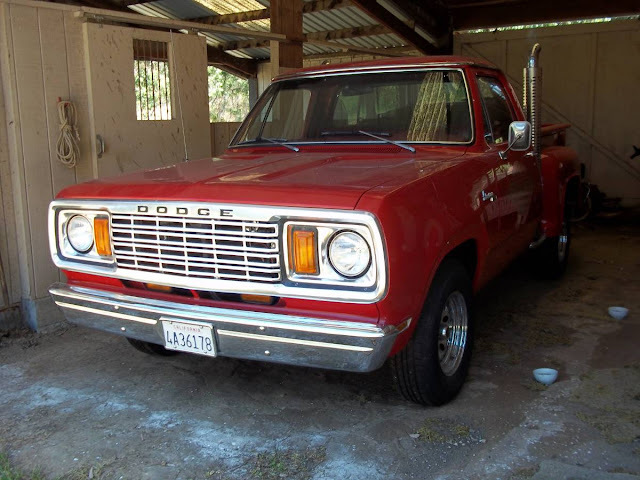 You can re live the summer of '78 with this 1978 Dodge Lil' Red Express Truck for $17900 in Atascadero, CA via craigslist. 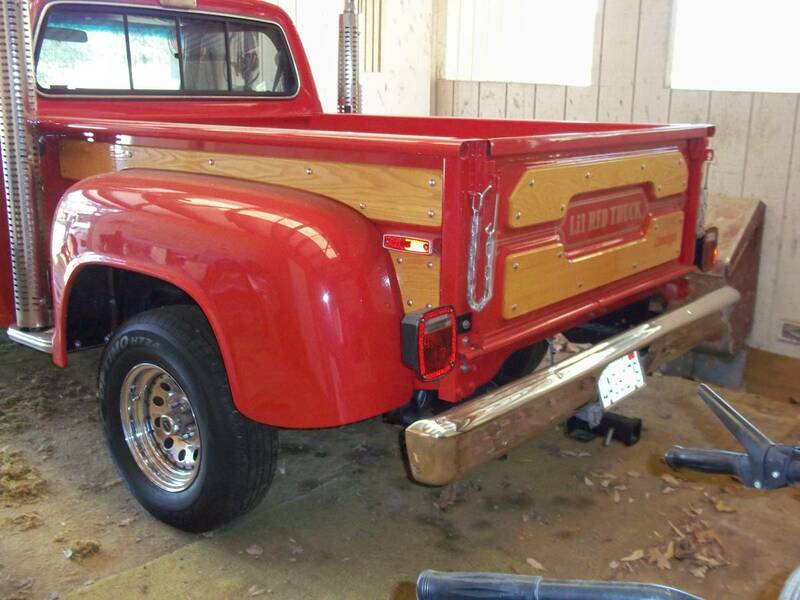 The view from all angles on this truck shows beautiful glossy red paint, and wood trim in great shape. The bed wood is in like new shape, and the twin smoke stacks are present and accounted for. The engine bay shows a new AC compressor, and a super cool dual snorkel air cleaner. The interior is in great shape with nice dark red vinyl and door panels that are a natural for the bright red exterior. 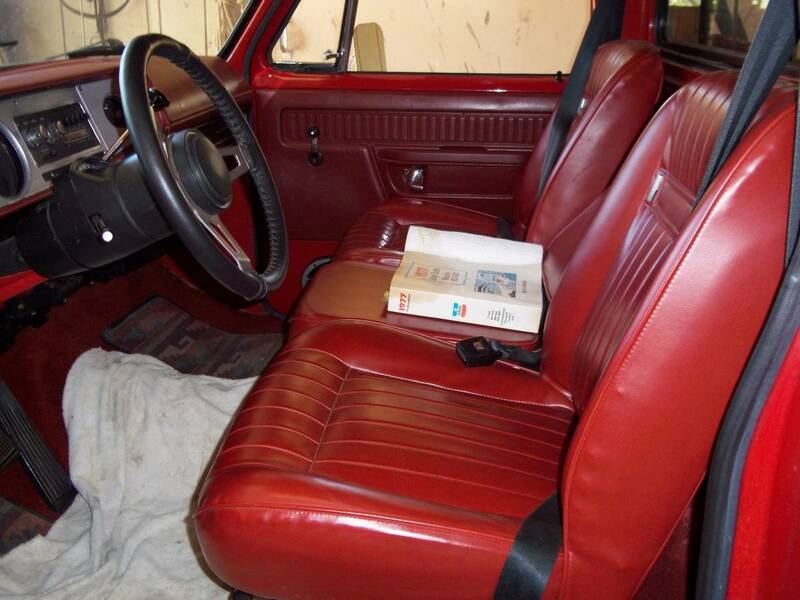 I owned a 79 mine had the more common Black interior have not seen very many with AC mine did not have it. Fewer 78's built then 79 with the double stack headlights. I always got thumbs up on my Truck only other vehicle i owned with more thumbs was my 03 Indian Chief kids loved that thing looked better then it ran Gilroy sure screwed the pooch when they had Indian. Just for the record Truck came with slotted chrome wheels from Factory they did have a tendency to rust if you did not stay on top of them. These things were on the market by '73, I vaguely recall a Motor Trend top-speed test against a pathetic 351 Mustang and a C3 'Vette. 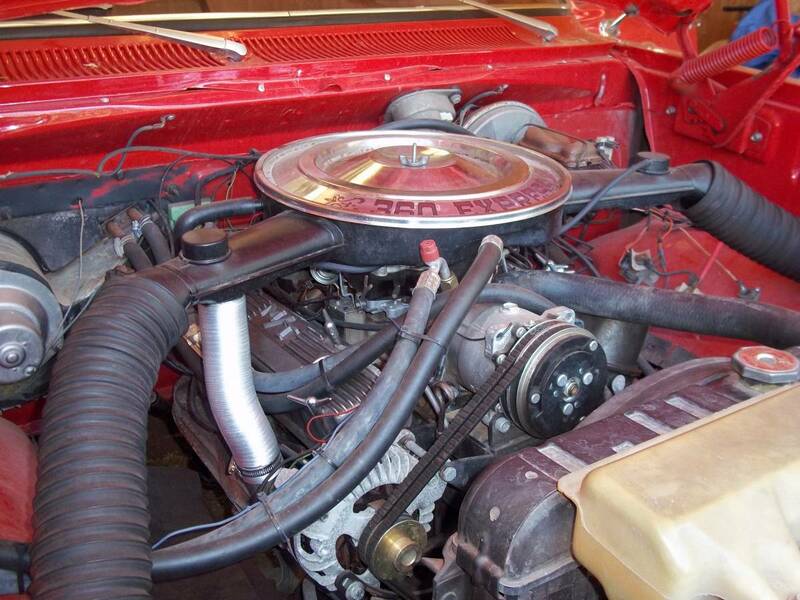 78-79 where the first years they had a Warlock series with Big Block 440's before that. Much later they had a Dakota series also.